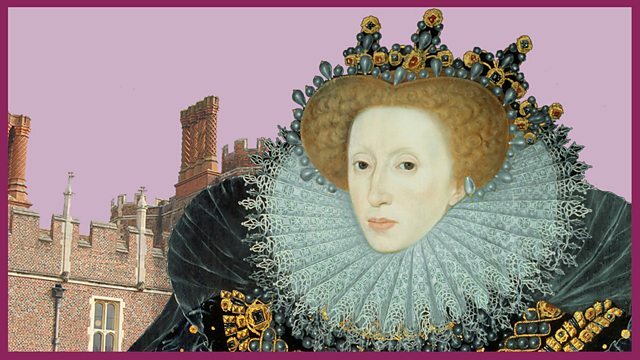 Barney Harwood presents a brief guide to the action packed reign of Elizabeth I. Among the themes that Barney explores are: Lady Jane Grey and the succession following the death of Edward VI; religious tolerance (or lack of it!) during the reign of Mary I; crime and punishment; Mary Queen of Scots; Philip II of Spain and The Armada.